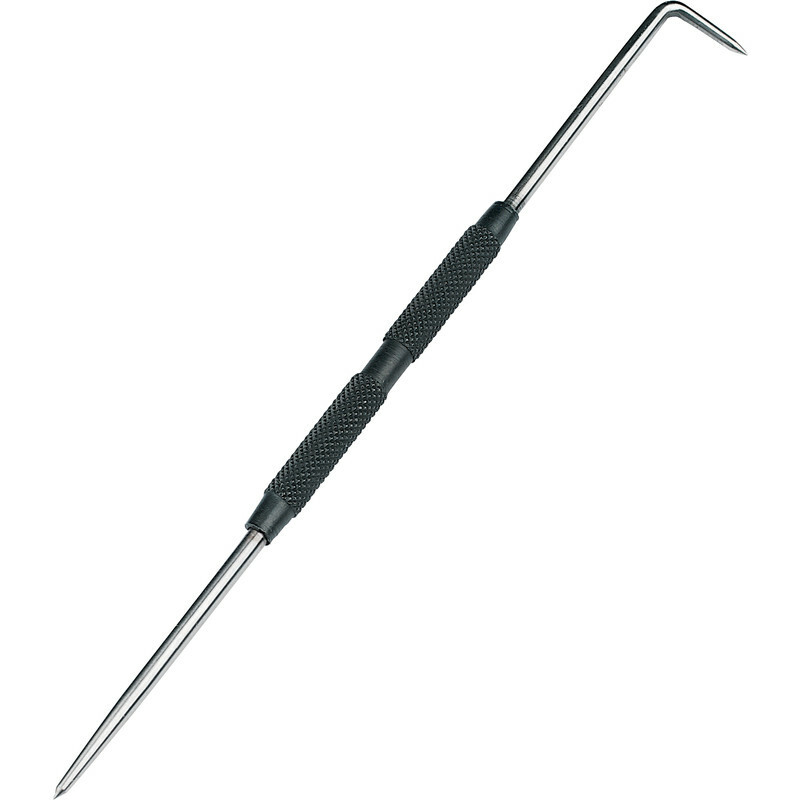 Double ended hardened steel engineers scriber. Knurled and blacked grip. Engineers Scriber is rated 3.2 out of 5 by 5. Rated 4 out of 5 by shedmonger from Functional scriber The scriber I received was not black like the picture but metallic blue and Silverline branded. Silverline tools can be a bit hit and miss, but this is a scriber which is a simple tool that does what you'd expect it to. It needed sharpening before use, which was to be expected.